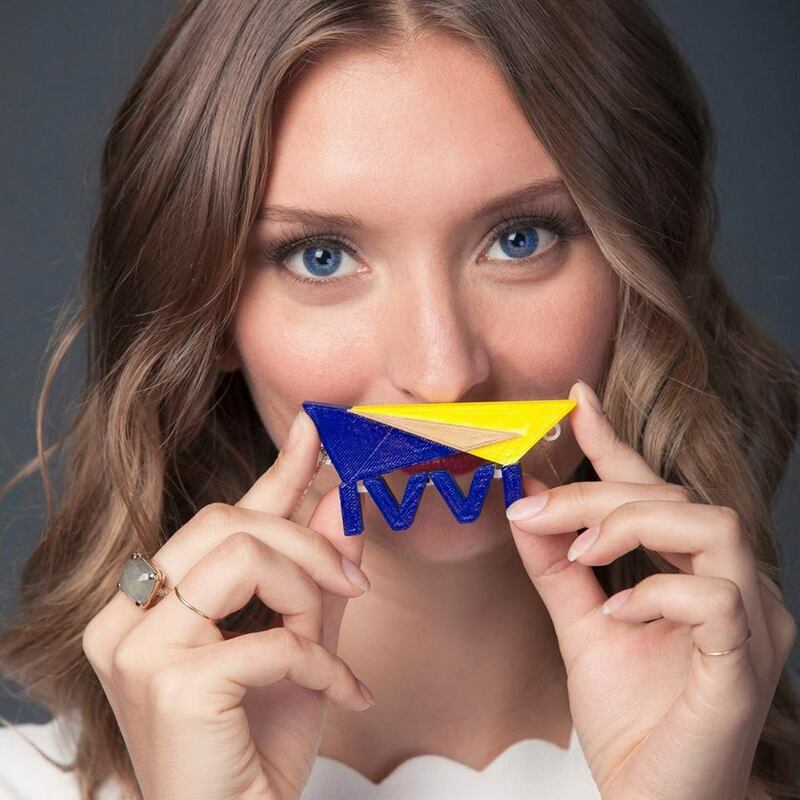 Taylor Klick works closely with leading companies of the world, advising them on their campaign and influencer strategies. Her vertical strategy tactics have captured the attention of the world’s media giants such as NBC Universal, Samsung, Musical.ly, Sid Lee, and others. You can find her flying around the world educating top tier companies and speaking at conferences as a thought leader bridging the gap into new world media. 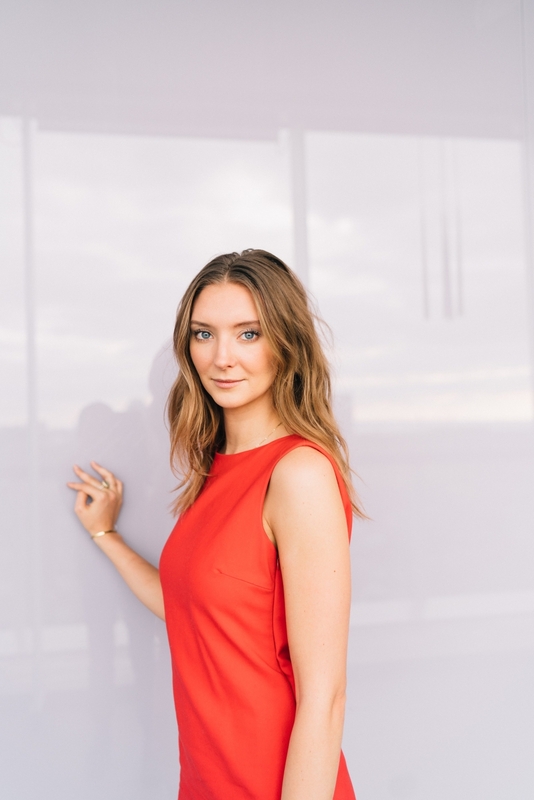 A philanthropist, supporter of many important causes and advocate of conscious campaigns, Klick is proud to be on the cutting edge of mindful entrepreneurship. Her success and leadership has been recognized by elite world organizations like United Nations and Google.